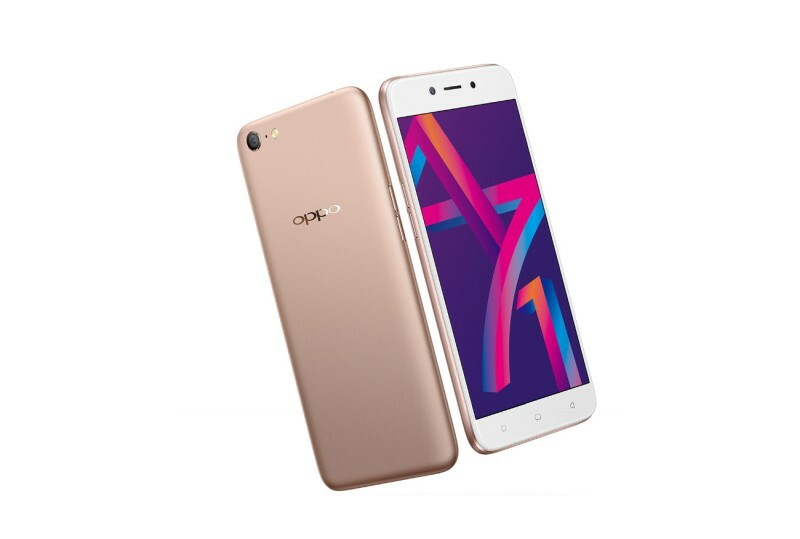 Subsidiary of BBK, Chinese smartphone manufacturer Oppo launched its updated A71 (2018) smartphone in India. The Indian variant of the phone gets 3 GB RAM as opposed to the global variant with 2 GB RAM. 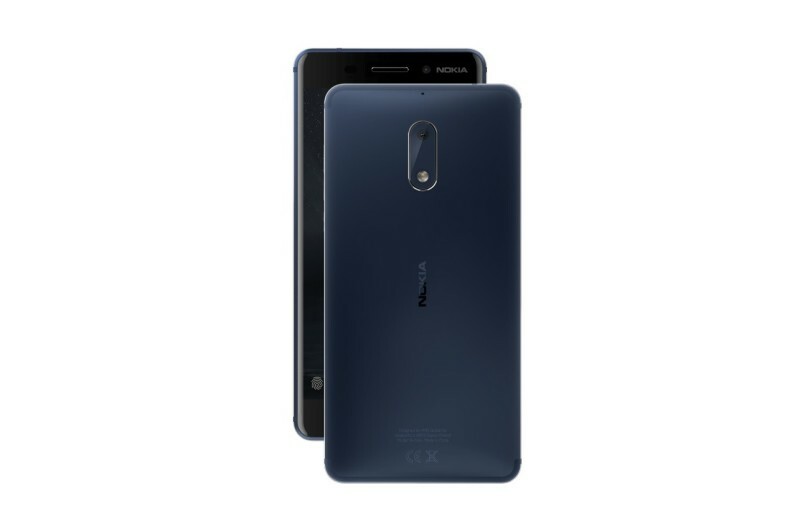 It is priced at Rs 9,990 and is available on Flipkart. The OPPO A71 (2018) comes in Gold and Black. It sports a sleek metal unibody design with chamfered edges. At 137 grams, the phone is quite light. It sports a 5.2-inch (1280 x 720 pixels) HD IPS display. As opposed to the older A71 which came with MediaTek SoC, this gets an octa-core Snapdragon 450 SoC (System on Chip). The phone is equipped with 3 GB of RAM and 16 GB of internal storage. You can expand it further via the microSD card slot. One major grouse is that it lacks fingerprint sensor at this price point. 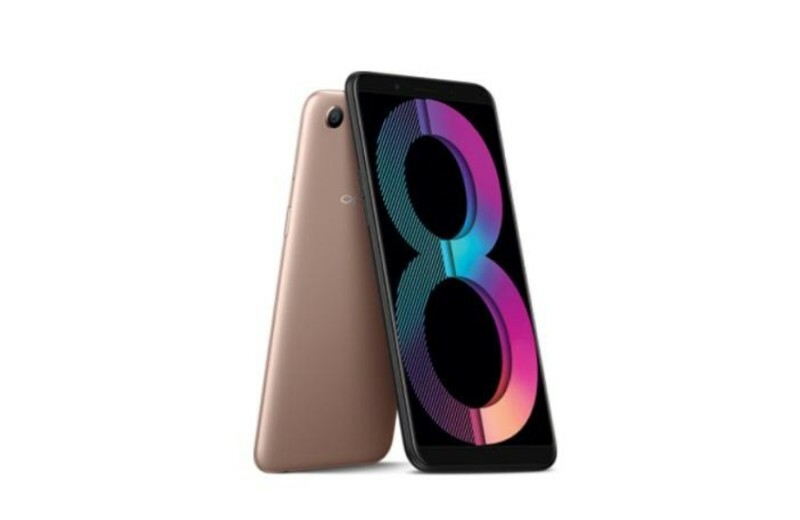 On the photography front, it is equipped by a 13-megapixel rear camera with f/2.2 aperture coupled with LED Flash and PDAF (Phase Detection Autofocus). At the front there is a 5-megapixel camera with large 1.4μm sensor, which allow bokeh effect selfies. Like its other expensive counterparts, the Oppo A71 also gets A.I. (Artificial Intelligence) powered beautification mode which recognizes skin tone and type, the gender and age of all subjects within an image to beautify a shot. Other features include Dual-SIM with 4G VoLTE support, WiFi 802.11 b/g/n (2.4/5GHz), Bluetooth 4.2, GPS. The Oppo A71 (2018) runs on ColorOS 3.2 on top of Android 7.1 Nougat and is backed by a 3000 mAh battery under its hood.